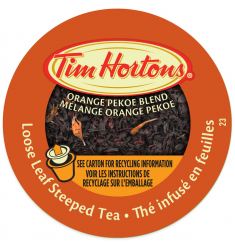 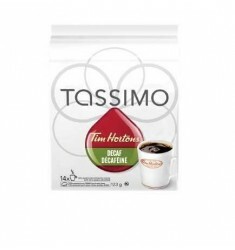 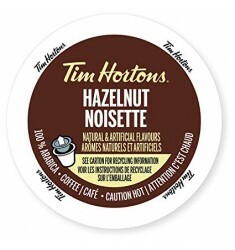 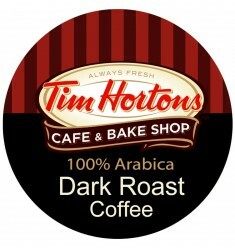 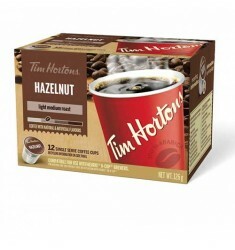 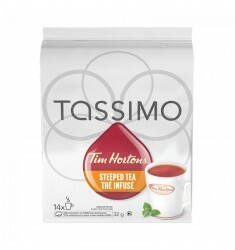 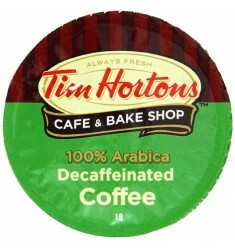 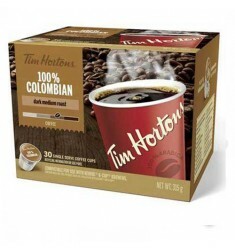 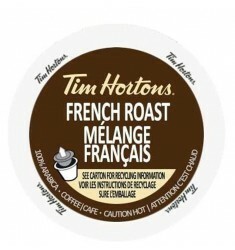 The signature flavour in every cup of Tim Horton's Coffee is now in a 100% Colombian single ser..
Tim Hortons Cafe And Bake Shop Dark Roast Coffee Do you dive into the darkness or prefer the lighte.. 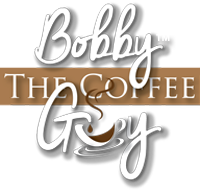 The Donut Shop coffee where it all started. 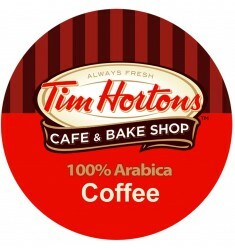 Tim Horton's of Canada is an iconic Coffee and Bake shop..
Tim Hortons French Roast CoffeeTim Hortons French Roast Coffee is expertly roasted to deliver ..
Tim Hortons French Vanilla Coffee is created from our own unique blend of 100% Arabica beans and a h..
Tim Hortons Hazelnut Coffee is created from our own unique blend of 100% Arabica beans and a hint of..